Live in the center of it all at Carmel Creek in Northwest Houston, TX. 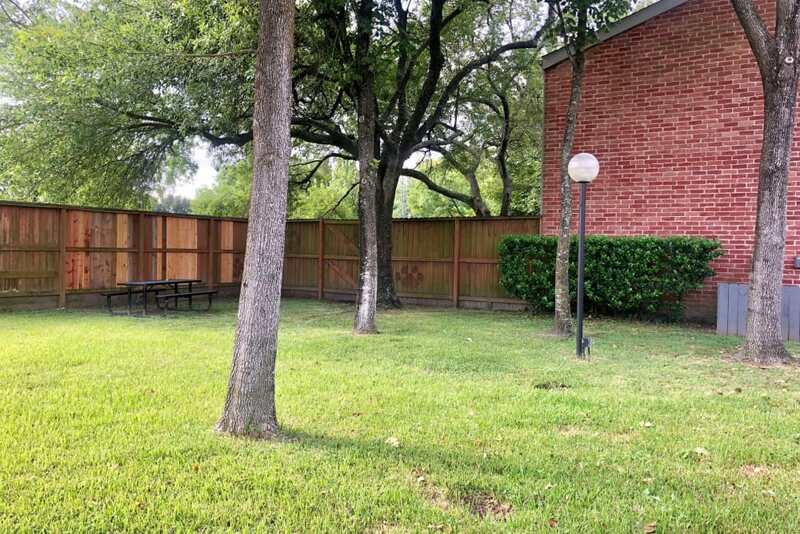 Our one and two bedroom apartments and townhomes are conveniently located off of Highway 290 and place you in the top-rated Cypress-Fairbanks Independent School District. 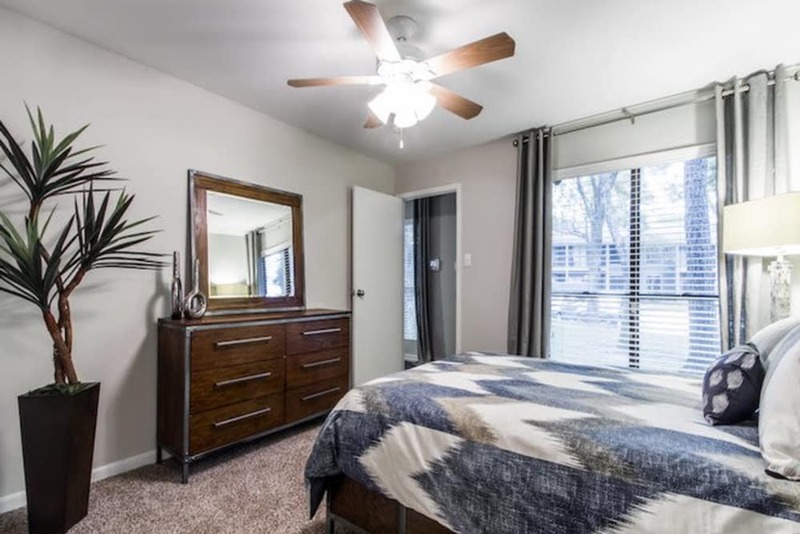 Modern, suburban living is yours with upgraded community amenities and newly renovated home interiors. Come home to more at Carmel Creek. 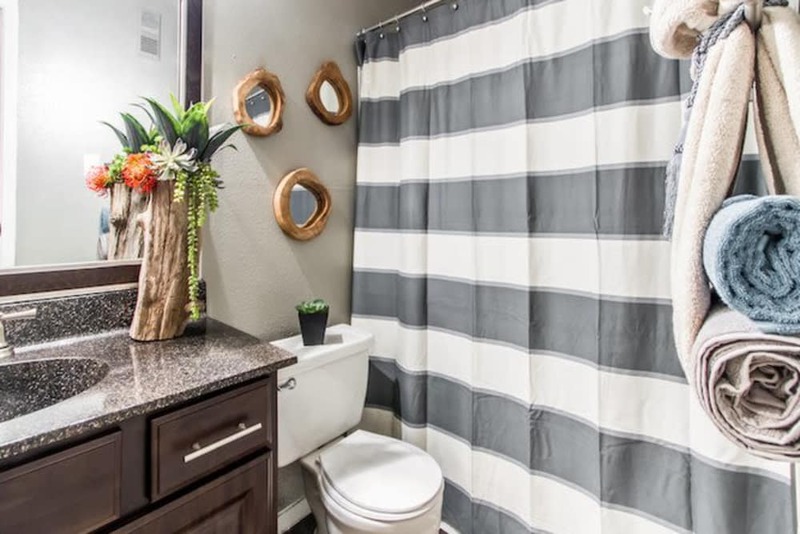 Our homes are infused with details that you will be proud to show off. Imagine starting the day with breakfast alfresco on your private patio or balcony or ending the evening with a glass of wine snuggled up by the cozy fireplace. 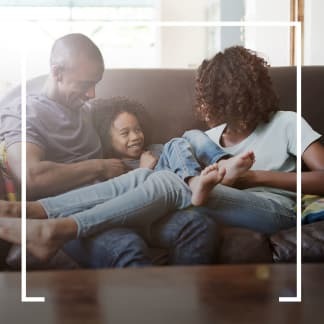 Practical extras like walk-in closets and washer and dryers – in select homes – offer you the ultimate convenience. The refreshing swimming pool and grilling area make for a perfect weekend getaway when you don’t want to stray far from home. 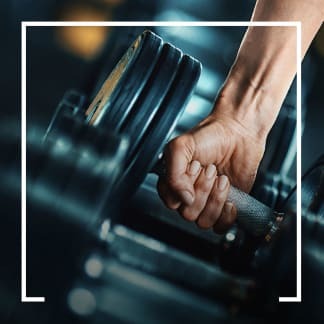 Work on your health goals at the state-of-the-art fitness center, complete with cardio and resistance equipment. 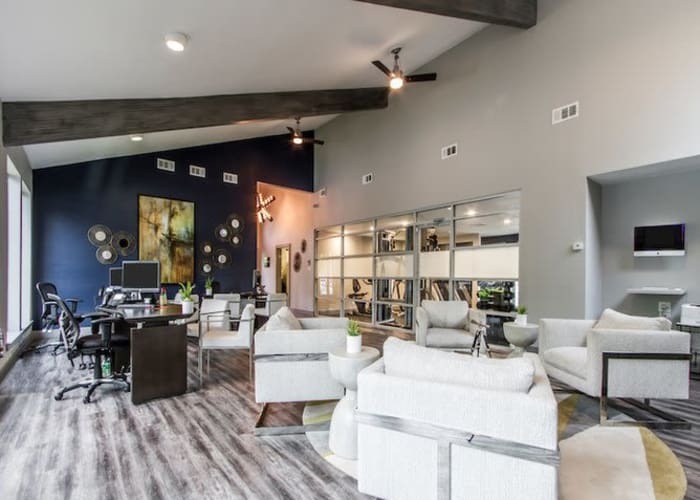 Get ahead of the curve with access to complimentary WiFi at the convenient onsite business center. 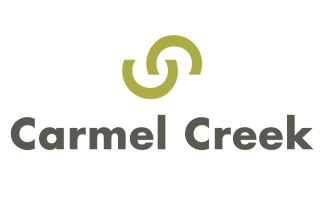 When you call Carmel Creek your home, you gain a full suite of community extras. 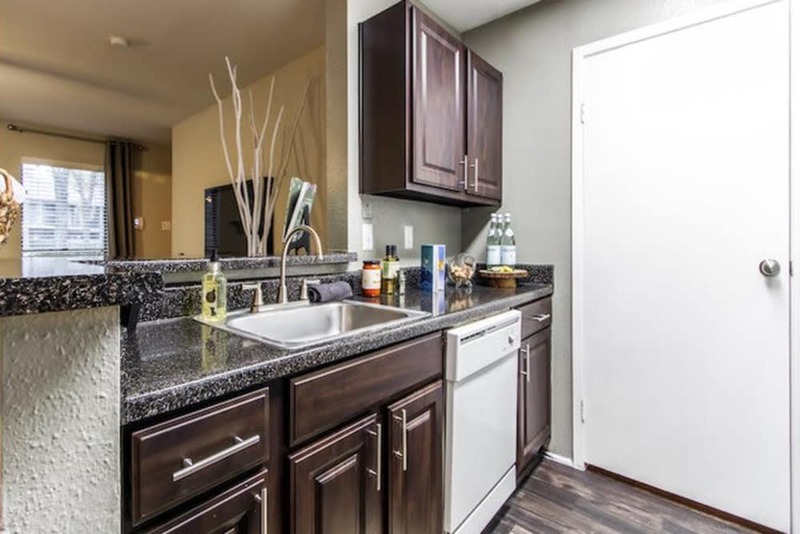 Sophisticated upgrades pair with convenient touches to create your perfect apartment or townhome. 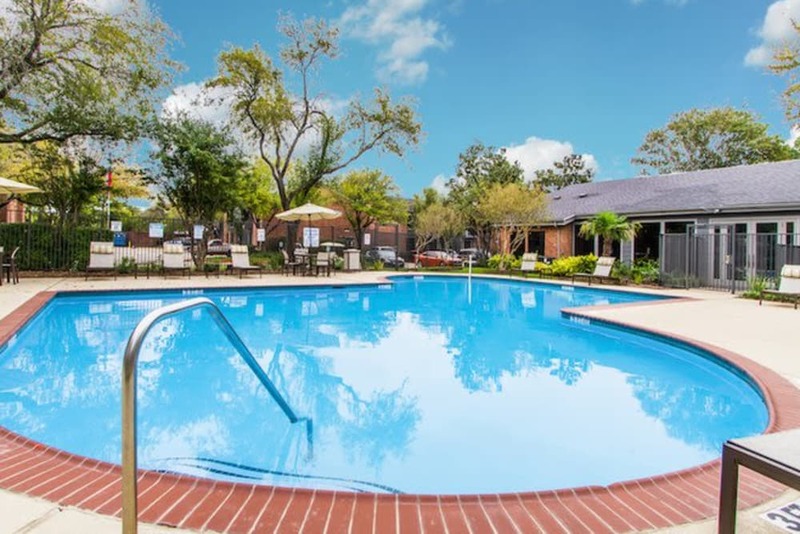 You’re bound to find your perfect fit here – from thoughtful details like custom cabinetry and wood-style flooring in select units to wonderful community amenities like an onsite dog park and laundry facility. Look through our photo gallery to get a better idea of what life is like at Carmel Creek. 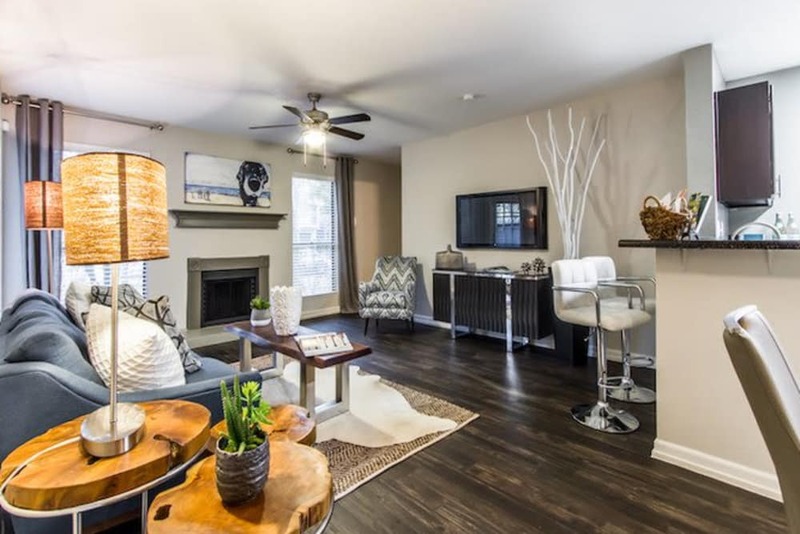 Suburban conveniences are right outside your door at Carmel Creek. Go shopping at the nearby retailers, just a few blocks from home. Hop on Highway 290 and you're immediately connected to all that surrounds you. 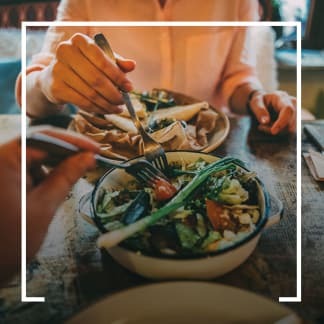 From delicious dining options to a top-rated school district and quality employers, Northwest Houston truly has it all.